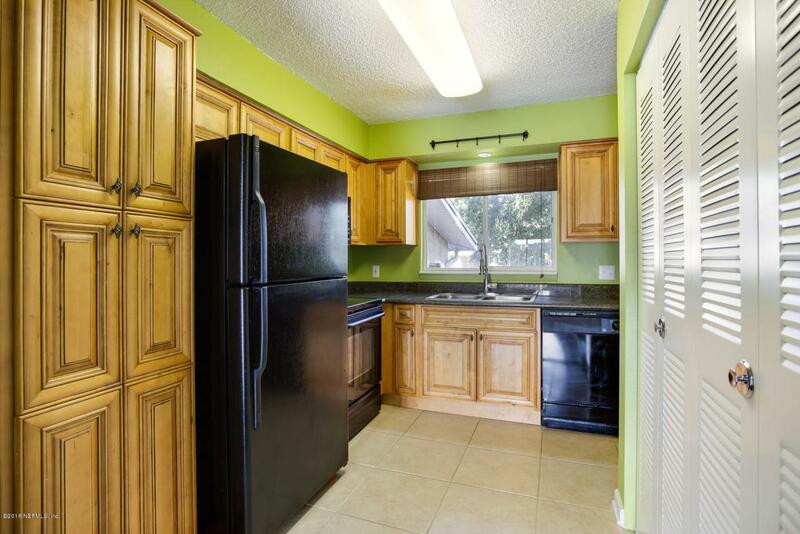 Excellent location for this affordable & move-in ready condo, centrally located in the Southside area of Jacksonville! This second floor flat is the perfect opportunity for a primary or investment property. 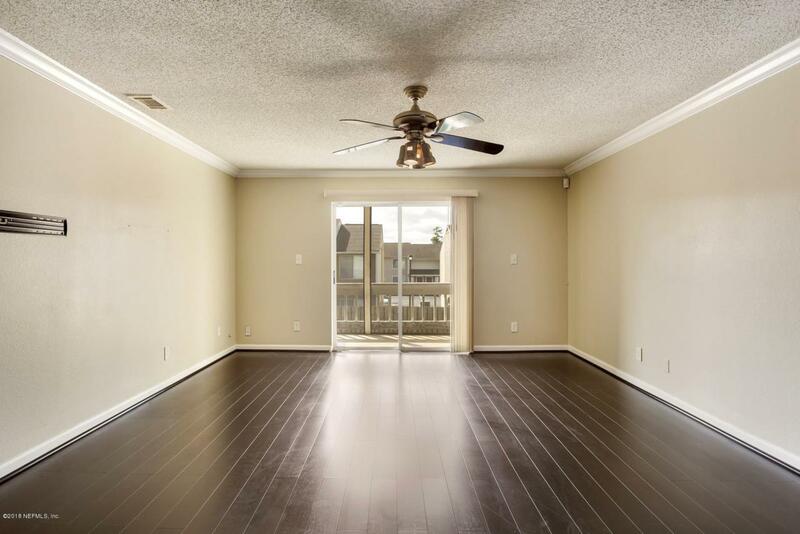 Beautiful dark laminate wood floors in the huge living/dining room. Bedrooms are generous, both wired for high speed Ethernet & the owners suite shares access to the balcony with the living room. 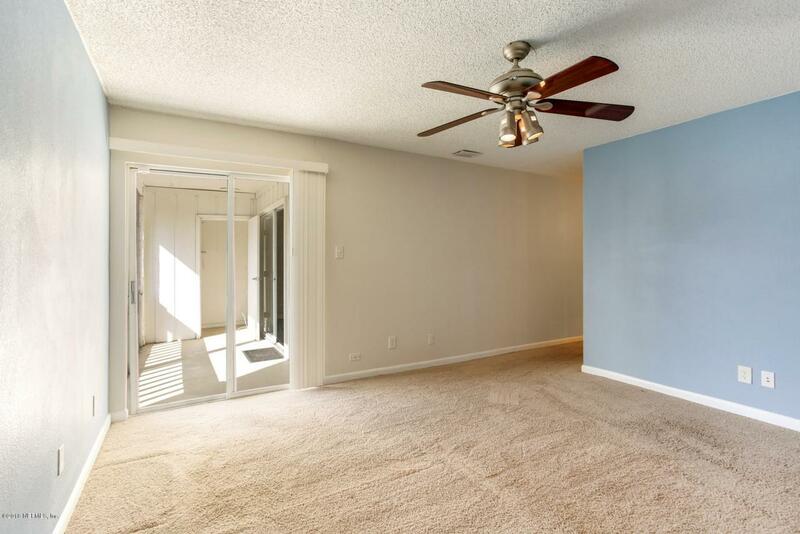 Condo is equipped with a smart light, thermostat & front door lock. Roof is only a year old and dues are relatively low! 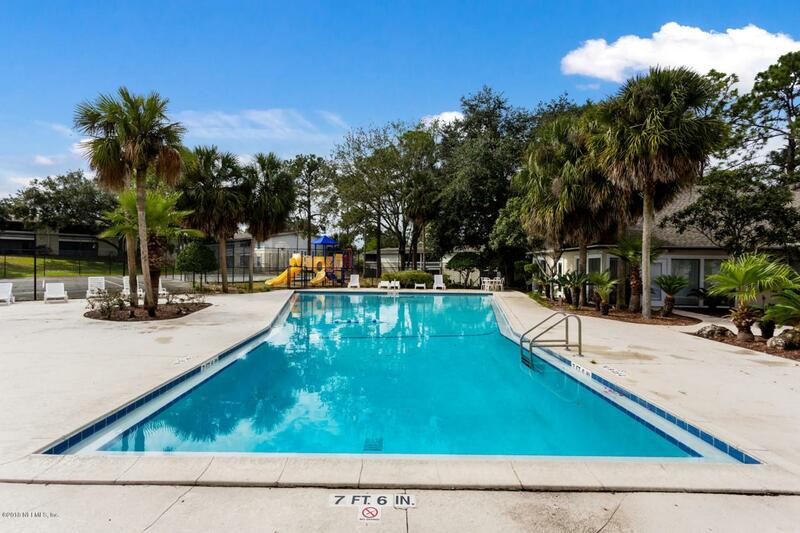 Amenities include: Clubhouse, pool, gym, playground, basketball, tennis court & car wash station. Ample guest parking is available. Make sure you check out all the photos! This will not last long so make your appointment today!!! Listing courtesy of Better Homes & Gardens Real Estate Lifestyles Realty. © 2019 Northeast Florida Multiple Listing Service, Inc. All rights reserved. The data relating to real estate for sale on this web site comes in part from the Internet Data Exchange (IDX) program of the Northeast Florida Multiple Listing Service, Inc. Real estate listings held by brokerage firms other than Memory Hopkins Real Estate are marked with the listing broker’s name and detailed information about such listings includes the name of the listing brokers. Data provided is deemed reliable but is not guaranteed. Data last updated 2019-04-23T13:24:16.513. Memory Hopkins Real Estate is St. Augustine's most innovative real estate team. © 2019 St. Augustine & St. Johns County Board of Realtors. IDX information is provided exclusively for consumers' personal, non-commercial use and may not be used for any purpose other than to identify prospective properties consumers may be interested in purchasing. Information is believed to be accurate but not guaranteed by the MLS or Memory Hopkins Real Estate. Data last updated 2019-04-23T13:30:44.353. © 2019 Daytona Beach Area Association of Realtors®, Inc.All rights reserved. IDX information is provided exclusively for consumers' personal, non-commercial use and may not be used for any purpose other than to identify prospective properties consumers may be interested in purchasing. Information is deemed reliable but is not guaranteed accurate by the MLS or Memory Hopkins Real Estate. Data last updated: 2019-04-23T13:24:18.067. © 2019 Flagler County Association of Realtors®, Inc. All rights reserved. IDX information is provided exclusively for consumers' personal, non-commercial use and may not be used for any purpose other than to identify prospective properties consumers may be interested in purchasing. Information is deemed reliable but is not guaranteed accurate by the MLS or Memory Hopkins Real Estate. Data last updated: 2019-04-23T13:45:40.783.